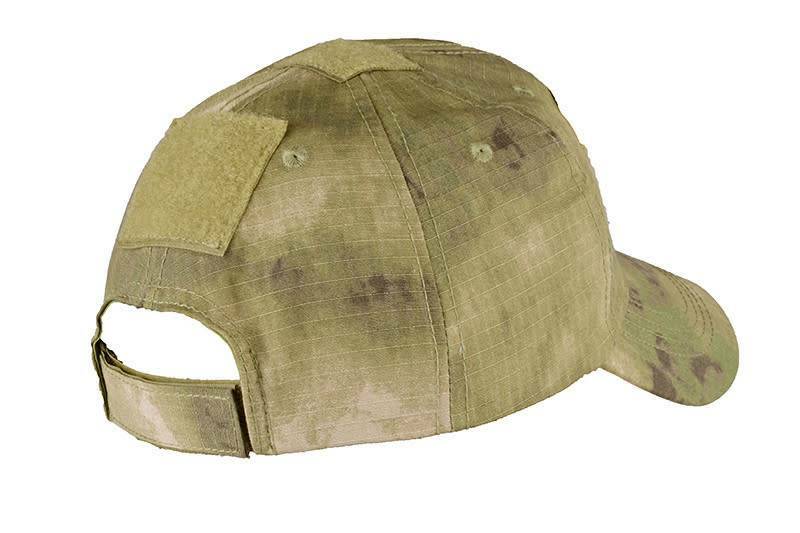 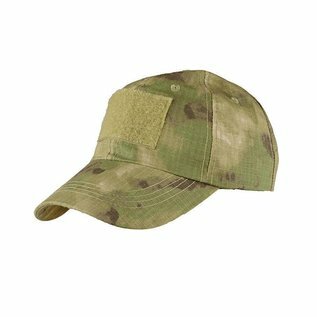 Cap with a visor - ATC-FG ATC-FG camouflage cap made by ACM. 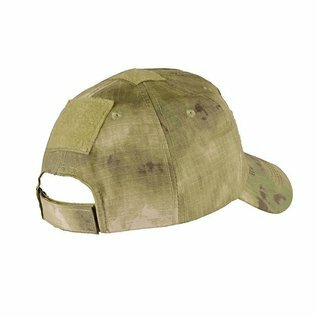 It was made of RIP-STOP material. 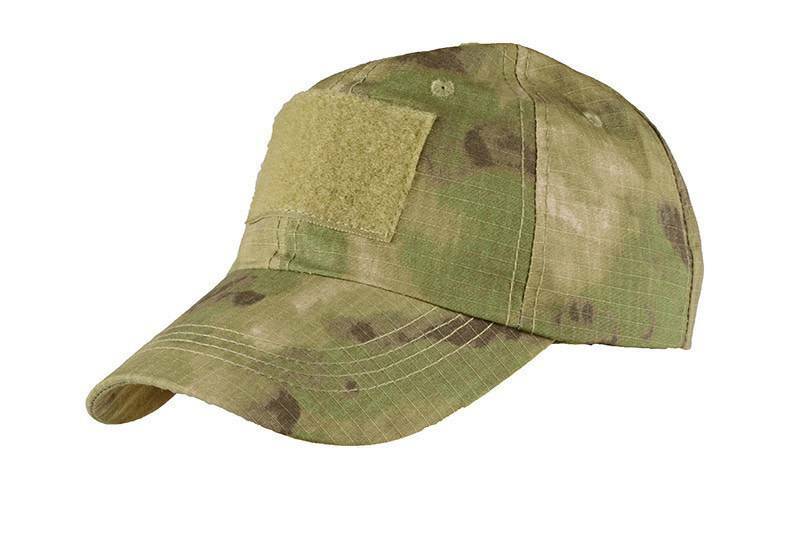 It has a Velcro set for attaching Morale-Patch patches.